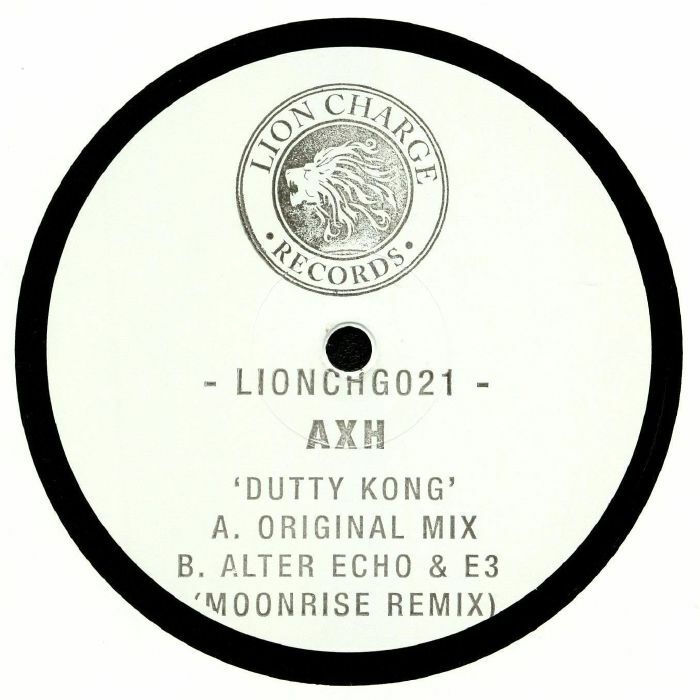 AXH Dutty Kong vinyl at Juno Records. Hand stamped, vinyl-only, Lion Charge roar again. 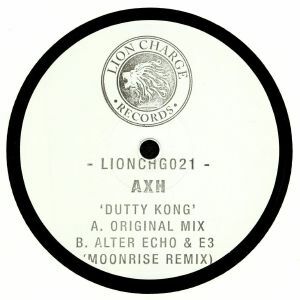 This time it's all about Boston's AXH who ploughs through the noise with a rumbling classically-tuned dub piece with kicks heavy enough to crush your house. 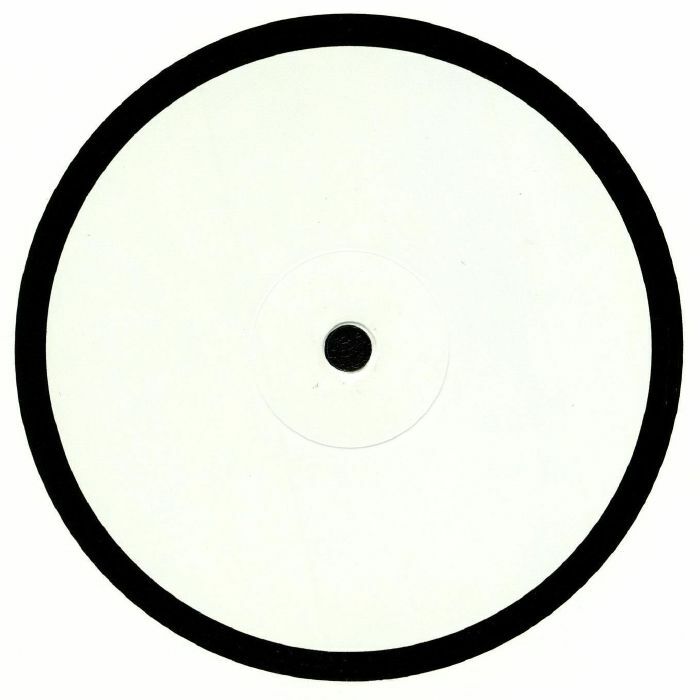 Flip for a barbed version excursion from Alter Echo & E3 Moonrise where the lines between dubstep and dub techno are so thin they vanish before your ears. Don't sleep on this one.